If you’ve ever hosted an awesome event on Splash, we know you’ve been there. People are posting your Splash event page URL on social, texting it, emailing it – and before you know it, page views are through the roof, and you’ve hit capacity. Your event is on fire. But once you’ve hit capacity, then what? Behold, the power of the waitlist. It’s the perfect opportunity for you to collect information from every single interested visitor – even the ones who wanted to come, but didn’t hit RSVP quickly enough. Think about it – these people have raised their hands to let you know that they want to come to your event. Why should they be any less important that the people that were able to register? If you’re throwing a free, RSVP-only event, go to the waitlist option in the FORM tab of your Splash Dash, and check the box next to: “Activate Waitlist when RSVPs close or reach capacity.” Easy peasy. • Check off the “Make this an RSVP ticket” option when creating the ticket type. • Only put the waitlist ticket on sale once your main tickets are sold out. • Clarity is key! Use the ticket description and confirmation messaging to tell your guests this is a waitlist only ticket and does not grant admission to the event. • Don’t send actual tickets. In the confirmation messaging settings, remove the PDF attachment option, shown here. • Customize your order form questions to pertain specifically to the waitlist like additional contact info in case they are selected later on. Don’t settle for reaching only your event attendees. Grow your audience with waitlists, so your events never burn out! Kristen Lott is a Community Manager and Support Specialist at Splash. 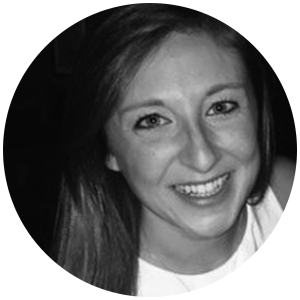 By teaching the best practices of using Splash, Kristen empowers rockstar event marketers to craft the experiences of a lifetime and produce tangible results. She regularly manages and develops content for the Splash Help Center, and helps guide the Splash product & tech teams to provide excellent resources for event organizers around the world. Before Splash, Kristen helped make live music happen at talent agency ICM. She has a rich background in journalism and is a storyteller at heart. She’s a lover of cheese, international travel, live music, Ohio State football, and pop culture. To Kristen, the best events always have outrageous costumes. 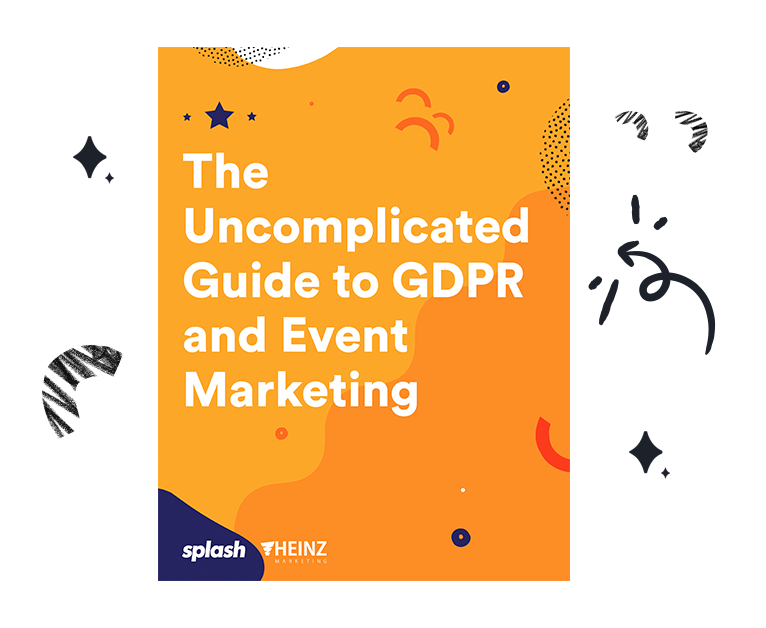 Our latest guide walks through how to comply as an event marketer.